Replacing a transponder chip is not an easy job and requires technical know-how and specialization. Unlike metallic car keys, these keys contain a microchip that emits a unique code to your vehicle in order to start it. 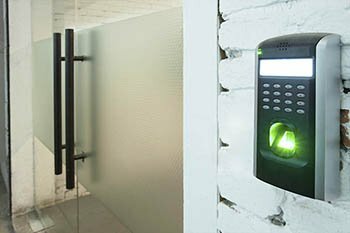 Cedar Hill Locksmith Service offer onsite transponder chip key replacement services at a cost much lower than your car dealer. If you get a replacement at your dealer, be prepared to shell out a lot of money and wait several days before you could get a new set. Our experts, on the other hand, can give you a new one within the same day. 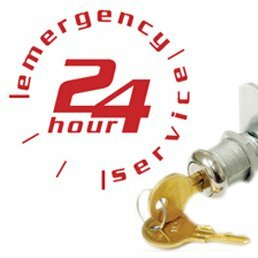 Cedar Hill Locksmith Service offers 24x7 services anywhere in Cedar Hill, TX area. In case your chip stops working while you are travelling, don’t panic and call us for our help. Our mobile locksmith unit will quickly reach your location and provide a replacement right on the spot! 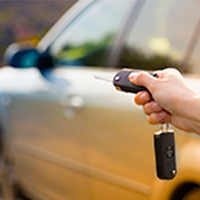 Are you not able to start your vehicle with your keys? You may need a chip key replacement. 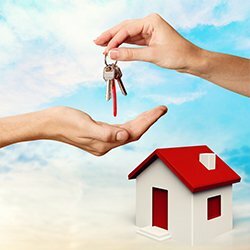 Call us now on 972-512-6331 for instant locksmith help.